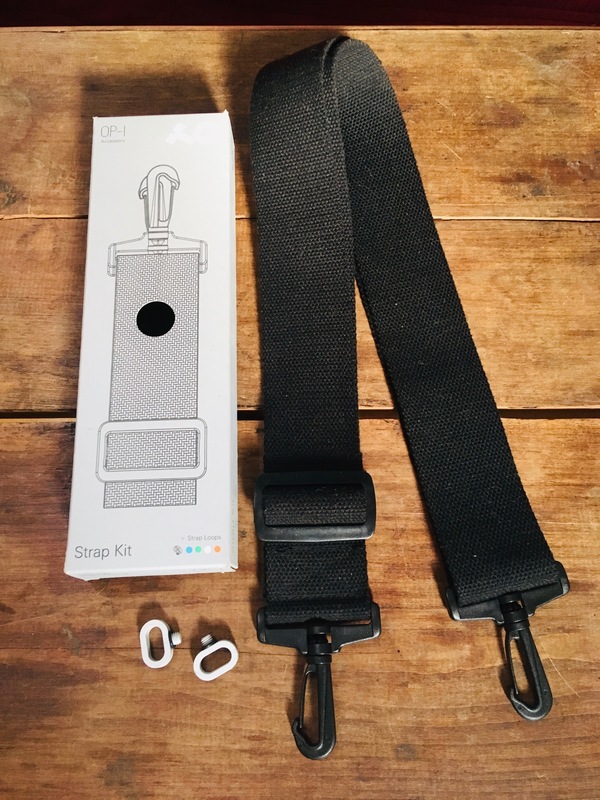 mrjason's review"Good but I didnt need to have it"
The OP-1 is a 24 button synth that is powered by batteries and not a USB or wall connection. It has 8 synth engines and 2 sampler engines along with a decent effects selection and 16 hour use time before the batteries go dead. 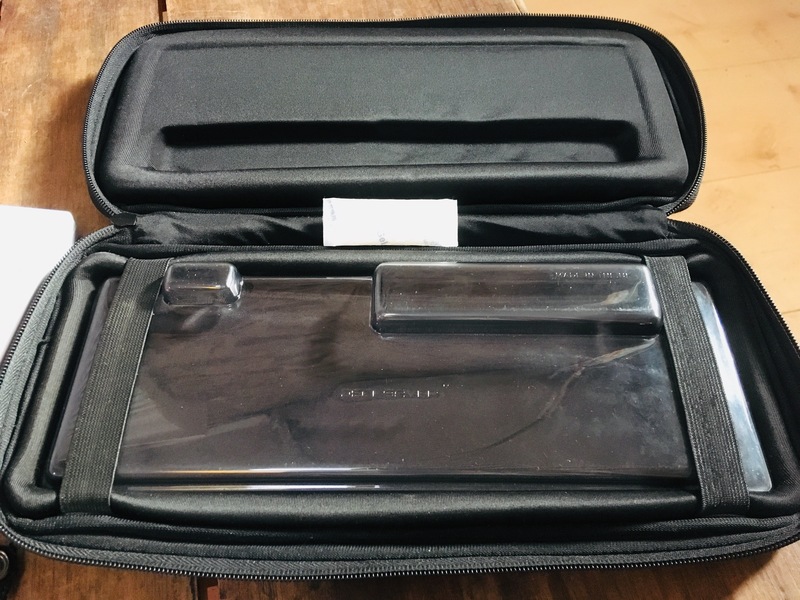 I have only had this for about 4 months now and one of the things that I was worried about the most was going to be if I really was going to use it, because it was not as cheap as I thought it should have been. The OP-1 is simple to use once you get the hang of it. I love that I can use it anywhere because it is pretty small and portable and runs off of batteries. I have used this synth for hours on end because I never really get tired of using it. But it is more fun than anything and I think that is why I am upset that I purchased it. 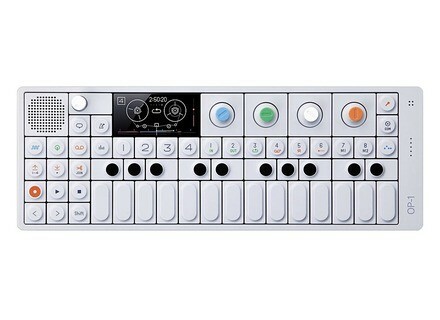 The OP-1 does have up to 6 minutes of recording time and it can even be expanded up to 24 minutes of recording time but that will cost more money and with the price of this synth already costing 900 dollars it was a little unfair when I heard that I had to pay for the upgrade for something that should have already been included anyways. The effects surprised me, they are actually pretty good! All of the functions on the OP-1 are color coded which I thought was pretty cool. The synth engines are very good though, I will admit that! I was able to create many unique and different sounding synths pretty easily. But like I said with this unit it is more fun than anything and I do enjoy playing with it but really I didn’t “need” it. It was more along the lines of I “want” it because it seems fun. I still use it a lot though and have fun with it, but I just don’t think it is crucial for me to have the OP-1. Nox59's review (This content has been automatically translated from French)" I love it!" Small box all do: that's how you could sum up the craft. The tape (to save your sequences) is a little difficult to handle at the beginning. But since this is not a conventional operation (band type) it opens up new horizons! qd was fourth h, the lights on the couch with headphones and shoo! is set !!! I use it only to make me samples I rebalance my Octatrack and it's crazy speed or taken out sequences. The big +: battery + de8h! + other: export 4 tracks via USB on your PC and then etched using a daw> 10min after it's all in my Octatrack! Monitoring Teenage ingieniering with MAJ (synths and sequencer nvx) and grattos more: CLAP CLAP !!! The original patch can not be removed in order to save memory storage. close to 800 € the bug (which seems gadget) it can be scary but the quality is top! and with evolutions offered by TE, the quality / price is here! 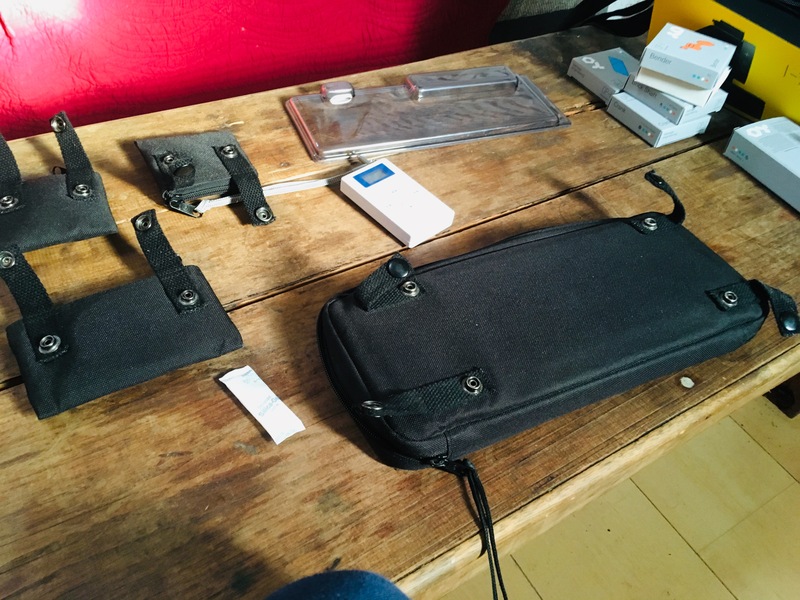 djama's review (This content has been automatically translated from French)" One of my best purchases"
Technically the side small studio + synth + sampler while one is super successful. But this is not a QY for example. It's very different even. Less editing capabilities or arrangement, less notepad, but more "instrument", more intuitive and more personality. Possibility to connect to the computer, but I do not do too much except to transfer the sounds in two senses. it's quite different from work on a computer, but we made it very quickly, it is not completely weird. The design helps a lot. It's intuitive and constraints become engines for creativity. Well, 2 x more tracks that would be cool though. Sound that has a lot of character. A little lo-fi some say. In any case it is typed. The effects are effective, but few parameters of good quality and well-chosen. I really like, I guess it may not appeal to some. When I use it, the sound quickly ladle the side flying lotus, but I like it fine. I've had a few months and I just think it's one of my best investments! I had serious doubts, the next object pretty hipster made me a little scared. Critics not reassured me. The price made me a good laugh too. As against the somewhat toy I liked (I'm quite a fan of his boiboites). The few demos I saw also let glimpse many possibilities. 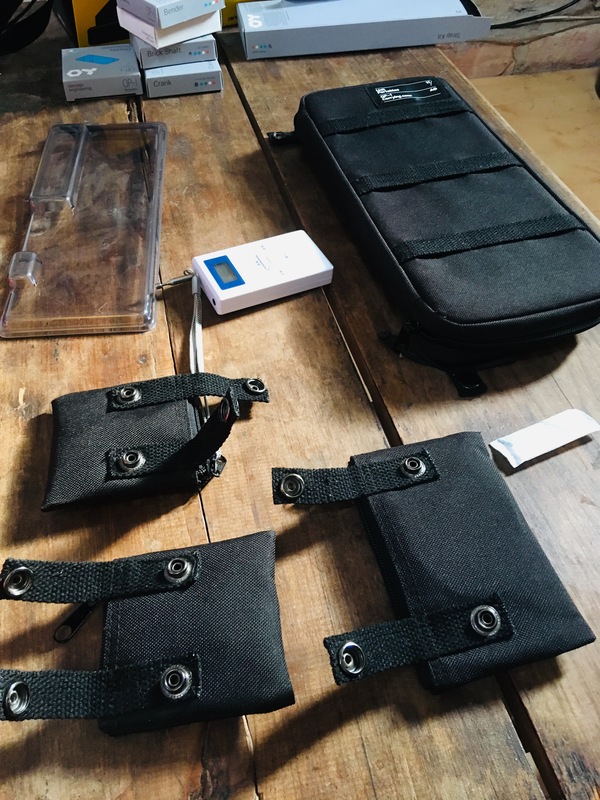 Finally I needed a portable solution to my travels I came across a good secondhand, so I tested. It was a very good idea. The possibilities are enormous. It is truly portable: with a small headphone and zoom it is completely autonomous. So it sounds expensive, but I do not see what other machine offers many options of this quality in such a small format. Vco123's review (This content has been automatically translated from French)" Sympathetic but ultimately useless ..."
Small keyboard and knobs to look cheap but very sturdy and comfortable to touch. Bank of techno / electro oriented sound. The ergonomics are exemplary, with the multifunction display in superb graphics. The possibilities grate and sound synthesis prove quite vast and innovative, but it rarely gets musical sounds balanced. Banks factory sounds - music oriented - electro can have fun at first but soon get tired of even the sounds of techno fan I am. Any K2000 used 500 euros will be 10 times better, and the size of the RAM was easily allowed to house these sounds in an OP-1. One can only applaud the concept, innovation side synthesis and sequencing, robustness and intuitive interface. However, side tone, it quickly becomes disillusioned. 850E to nine, it is expensive. 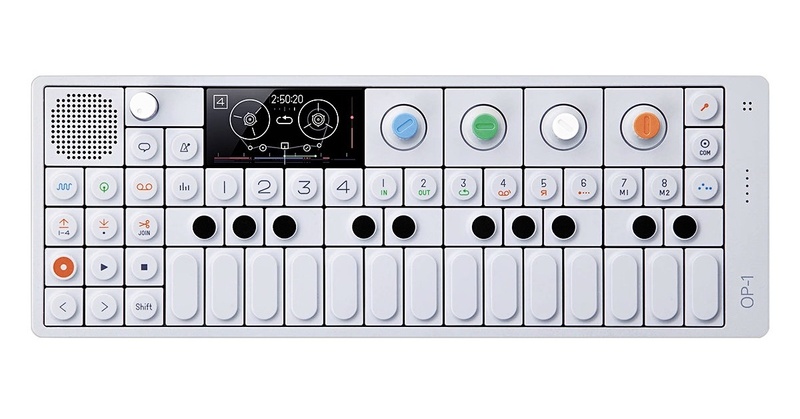 Teenage Engineering has updated the OP-1.